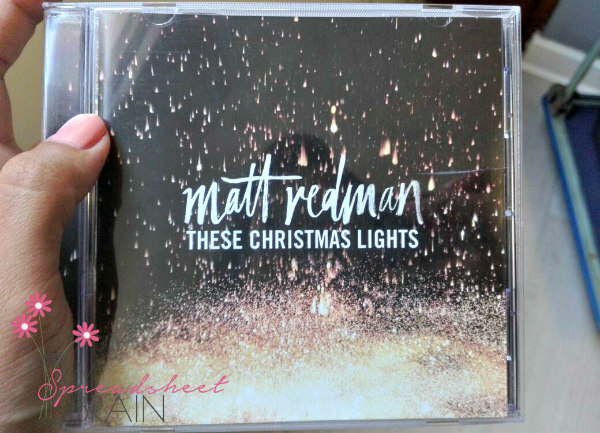 For those looking for a more contemporary listen this Christmas allow me to introduce your ears to all that is Matt Redman. Matt is a 2 time Grammy award winner, worship leader and renowned singer and songwriter in the christian music circles. I mean, I am all for putting “Christ” back into Christmas… and that’s exactly what he does on his festive album, These Christmas Lights. For starters, the album is filled with a collection of original Christmas themed songs … so if you’re preconditioned to “bleugh” at the mere sound of jingle bells, this one is for you! Secondly, as I’ve mentioned Matt is a really top songwriter and as a double score, he features the vocal prowess of Chris Tomlin, Natasha Bedingfield and the great Tasha Cobbs, on this album. Some of my favorite picks include the duet with Bedingfield. I mean, the lady has a set of pipes on her! Cobbs also does her fair share of vocal wowing, on the duet ‘Glory to you in the highest‘, where she totally does justice to an amazing song that is kinda like a reprise of the traditional Christmas tune, ‘Hark the Herald angels‘. Matt is a story teller. He has been gifted with the amazing ability to paint pictures, with words and music and I love that he has taken something that is often completed and utterly pulverized (I’m talking about Christmas, yo) and reinvented the way it’s told, in a way that is more personal and intimate. There’s a whole lot more that I can say about this one… and I did, over here at Gateway News. You can check out the complete review there. 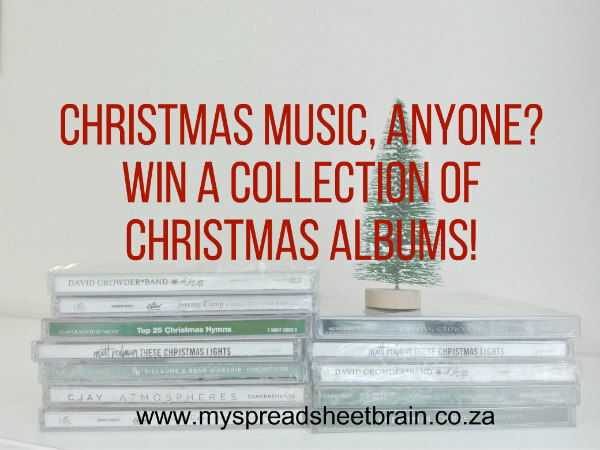 Will be a absolute delight and pleasure to win especially after reading your awesome reviews I enjoy listening to Christmas albums and will be absolutely awesome for Christmas for me to win and listen to with my family.